If you’ve read my smartphone related work in the past, you’ll likely know that I have a borderline obsession with putting every smartphone I’ve ever owned in a case, usually coupled with a glass screen protector of some sort. While Apple’s various cases are generally solid, and pricey, so far the company has never released an official transparent enclosure of any version of the iPhone. 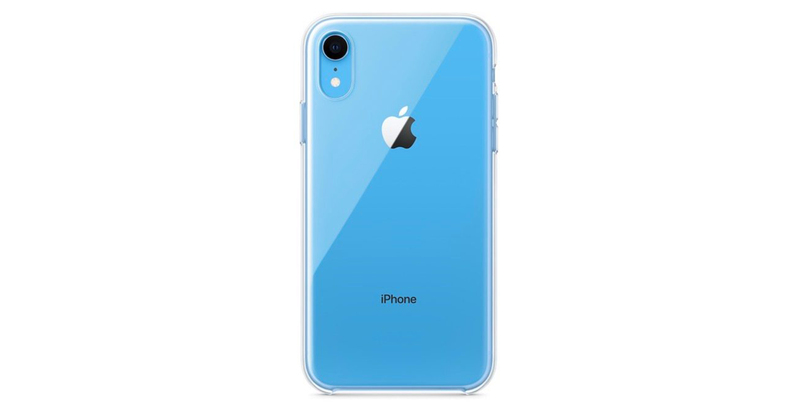 This is set to change with the upcoming release of Apple’s iPhone XR, the company’s entry-level iPhone offering that’s set to launch on October 26th, with pre-orders starting on October 19th. This news first originated from the iPhone XR’s Canadian Apple Newsroom press release (seen above). Now, a tipster has sent an image of the case to 9to5Mac, giving us a glimpse at Apple’s first see-through smartphone case. Apple first started releasing bumper cases for the iPhone 4, then moved to introduce leather cases for the iPhone 5s and then finally, rubber cases for the iPhone 5c.